Should I Buy Helium-filled or Air-filled Balloons? You may have heard reports of a global shortage of helium or that the helium market will be tight in 2019. Fluctuations in the helium supply are nothing new. 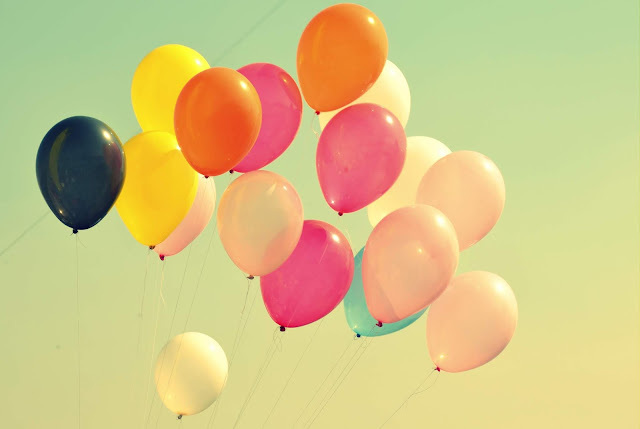 About three quarters of the global helium supply comes from the U.S. and a move by Congress in 1996 to privatize the Federal Helium Program has been cited as a cause for disruptions and instability in the availability and price of helium . In addition, worldwide refinery equipment failures and increased demand for helium from newly industrialized countries such as China, exacerbates the shortage. 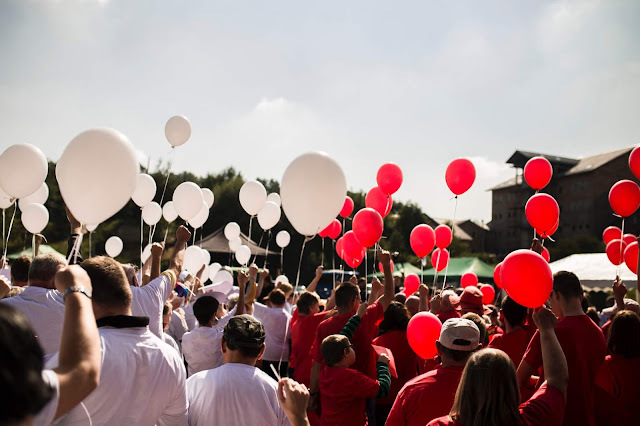 All this can negatively impact your balloon business. What Types of Balloons Can You Fill with Helium? Any type of balloon can be filled with helium. 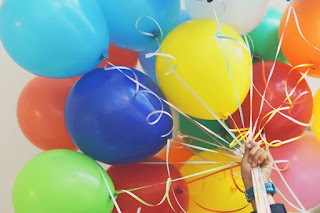 Balloons vary by material, shape, size and purpose — from small decorative balloons and toys to large parade balloons, weather balloons or airships. As long as the balloon is made of non-porous material it will hold helium. Whether to use helium depends on what you want to do with the balloon. If you are using small balloons to twist into animal shapes, you probably want to use air. If you want the balloon to float, then you should use helium. Weather balloons and airships need to float. The most common balloons that are filled with helium are latex and foil/Mylar party balloons. You want party balloons to float. Are you planning a wedding, graduation party, or birthday party? 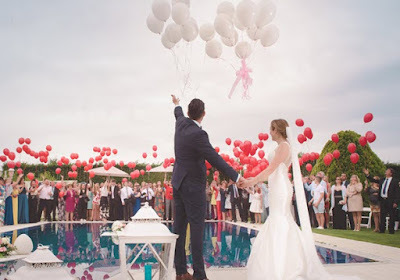 Balloons add a decorative touch and bring a party theme together. Helium balloons stay inflated longer than air-filled balloons, and helium for balloons is easy to obtain. Compare cost, float time, and variety of shapes for your perfect choice. Latex balloons are the most common and cost effective. They come in a huge variety of colors and usually inflate to around 9-10 inches. Some people have an allergic reaction to latex, so be sure to check with your guests beforehand. Plan to inflate latex balloons 1-2 hours before the party. Over-inflated latex balloons are more likely to pop, so be careful. Float time for latex balloons is about 8-10 hours. Latex balloons can also be treated with a liquid called Hi-Float to make them last up to 3 weeks.